Thank you for checking us out! We are a church whose passion is to provide a place where you can discover God's love, develop deep friendships, and ignite passion for Jesus and the people around us. Our goal is to see families and individuals transformed by the love of God through biblical truth, worship and relationship. Whoever we are, and wherever we come from, we are family. Welcome home. 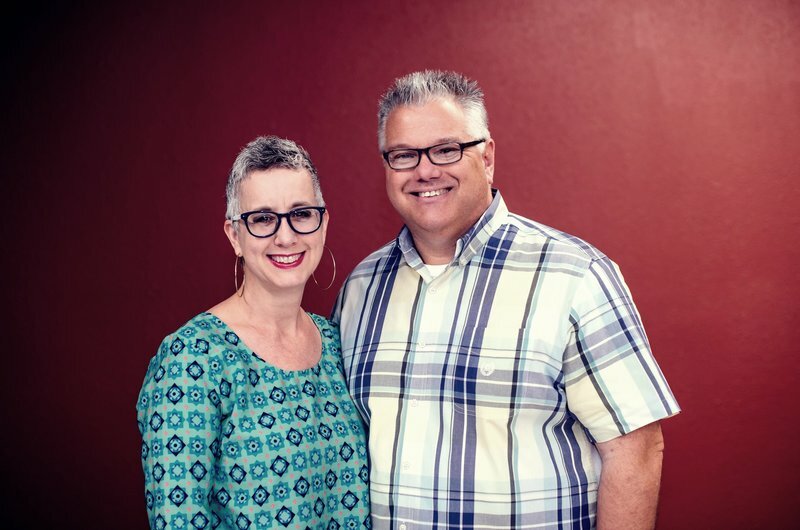 rian and Sallie were both born and raised in New Braunfels, and have spent their adult lives pastoring youth and adults. Northpoint Church came to be in 2007, out of a desire and vision to see a church that lives in a place of victory, according to the power of Jesus at work in the heart of every believer. They have been happily married for over 30 years, and are blessed to have six children and three grandchildren. Questions? Prayer Requests? Testimony? Let us know! We'd love to hear from you, pray with you, and answer any questions you may have.